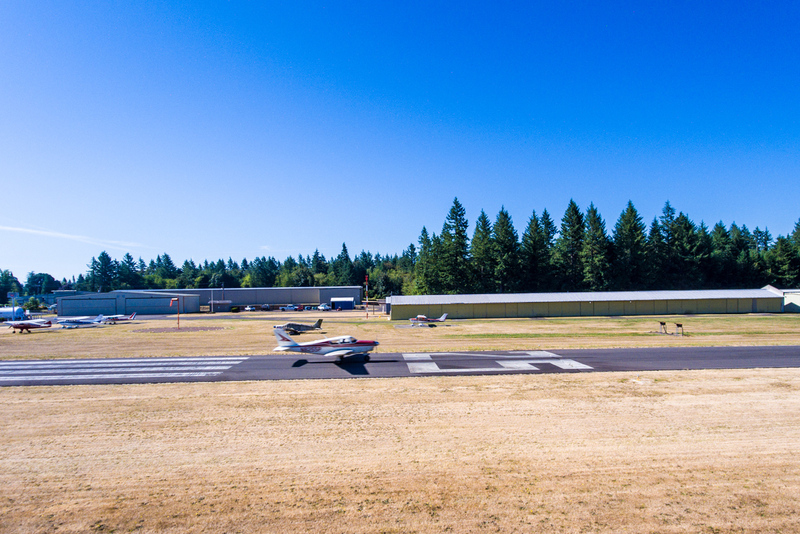 The Port of Camas-Washougal offers 77 hangars and 14 tie-downs for lease. A 2-month minimum lease period is required, and month-to-month thereafter. The commission reviews hangar and tie-down rates annually, with any adjustments effective the following January 1. To learn more about leasing a hangar or tie-down, please call the port office (360) 835-2196 ext. 103 during regular business hours.